Mountain Pine Ridge Forest Reserve, the oldest of National Parks, is a nature reserve in the Cayo District of southern central Belize. Established in 1944 to protect and manage the native Belizean pine forests. 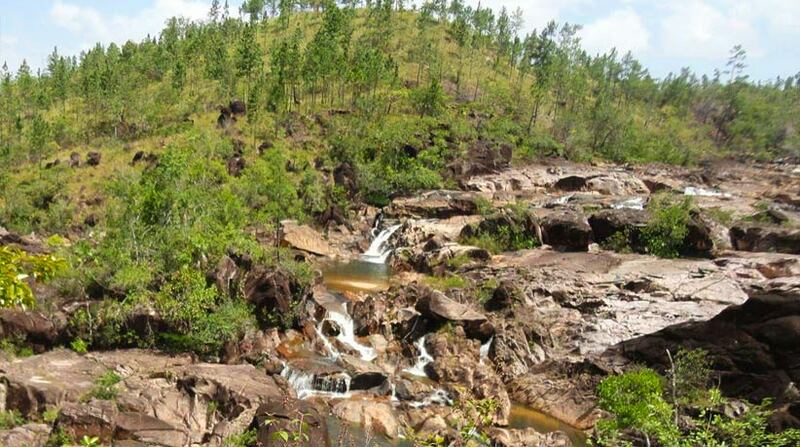 This tour is mainly a geological tour to see the beauty of Belize’s Pine forest and to swim at the beautiful Big Rock falls and Rio Pools form by a river that make up this landscape. First we visit the Rio Frio Cave. The Cave is a limestone cavern through which the Rio Frio flows for 76 yards. Before the water exits the cavern, the river flows over granite outcrops in a long attractive series of rapids and cascades. The Rio Frio "Cold River" flows in one end of this cave and out the other, helping to create smooth limestone walls and sharp stalactites. 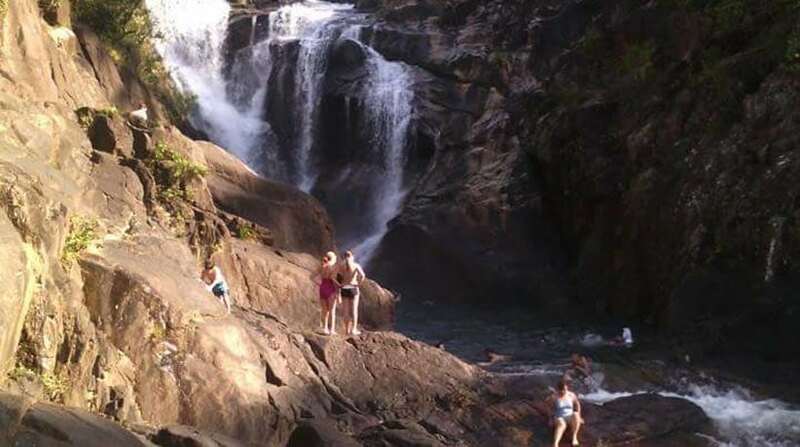 Also included in the full day tour is a stop at the Rio On Pools and Big Rock Falls – a beautiful picnic spot and perfect for a cool dip in the natural pools. Bathing suits and lots and lots of energy! Be ready to embark on the most fun and fascinating adventure yet! You will also need a change of clothes and footwear you don’t mind getting wet.